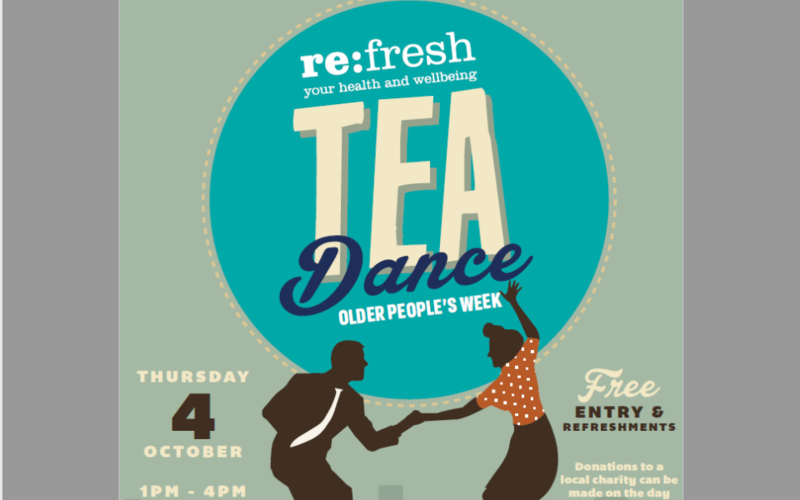 As part of Older People’s Week re:fresh are holding a FREE Tea Dance featuring Vintage Pearls and Walk this Way Choir. The event will take place at the Masonic Hall in Darwen on Thursday, October 4 from 1 – 4pm. The Tea dance is free to attend, to book please call the Wellbeing Service on (01254) 682037. Donations to a local charity can be made on the day.